The biopharmaceutical industry as we know it today is going through a massive upheaval as a result of the uncertainty of healthcare reform and increasing regulatory pricing pressure. 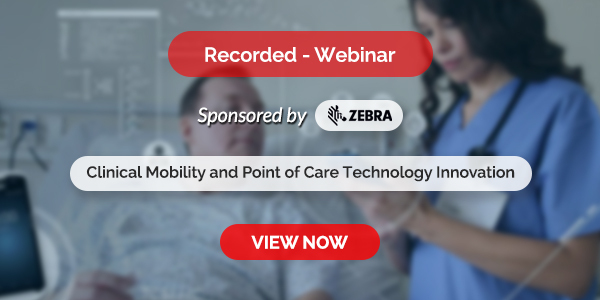 Patient-Focused Network Integration in BioPharma: Strategic Imperatives for the Years Ahead explores patient-focused network integration as quite possibly the only way for organizational evolution to occur. The book discusses how to align enterprises with the patient at the centre. 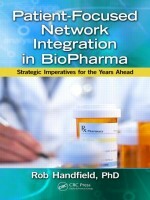 It details the historical context of the biopharmaceutical value chain and the current set of challenges facing the industry, and then details the author’s unique and sustainable agenda for change. The book traces the critical but often ignored relationships between hospitals, insurance companies, Biopharma manufacturers, government regulators, and clinical scientists. For too long, these parties have been operating in a void, without recognizing the interconnectedness of their objectives, even though these objectives are often competing and misaligned. It also points out the gaps that exist and develops a set of recommendations regarding disease treatments, clinical development of new products, and collaboration between these players that can result in a sustainable solution to the healthcare mess. Each chapter can be viewed as an independent essay, in that it deals with a specific dimension of the healthcare value chain. However, together they provide an integrated discussion on how to begin the task of creating an integrated value chain network for healthcare. The book begins with the patient, and then works its way back down the value chain, all the way to the drug development and clinical trials stage of the value chain.